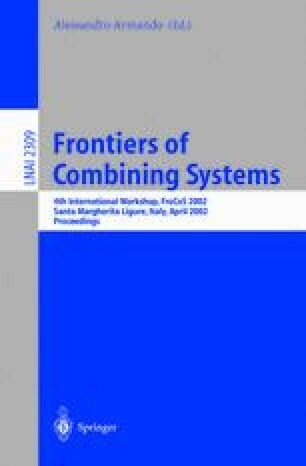 This paper argues that the core of modularity problems is an understanding of how individual components of a large system interact with each other, and that this interaction can be described by a layer structure. We propose a uniform treatment of layers based upon the concept of a monad. The combination of different systems can be described by the coproduct of monads. Concretely, we give a construction of the coproduct of two monads and show how the layer structure in the coproduct monad can be used to analyse layer structures in three different application areas, namely term rewriting, denotational semantics and functional programming. Haskell 98: A non-strict, purely functional language. Available at http://www.haskell.org, January 1999.